The Kandypens Elite introduces a bit of class to the wax pen world, featuring 4 temperature settings, an upgraded mouthpiece with Air Carb, leak proof technology and 2 unique atomizers to provide a sophisticated wax experience. 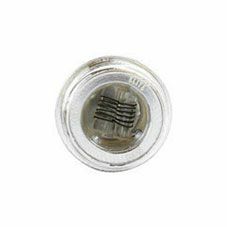 The quartz coil atomizer will provide maximum vapor, while the coil-less ceramic atomizer is geared towards a more flavorful and efficient experience. 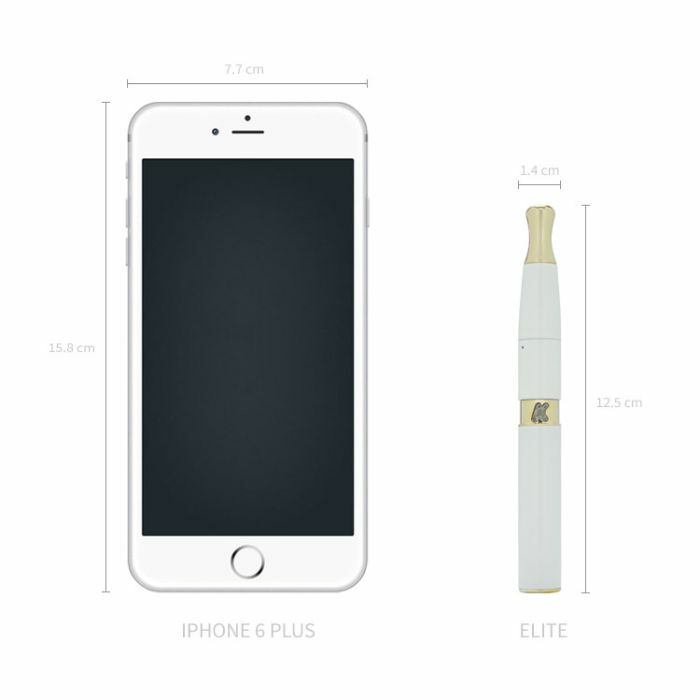 Let’s have a look at the KandyPens Elite. This unit is a sleek and slick device which allows you to enjoy waxes without a rig or a torch. And if you order with us, you can also choose to receive a free ZEUS Bolt grinder made of aircraft grade aluminum. First thing you will want to do with your Kandypens Elite is decide which atomizer you would like to use and screw it onto the battery. 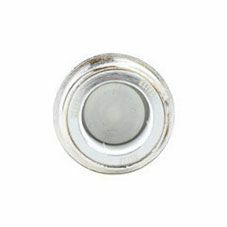 For the coil-less ceramic atomizer, use the loading tool to place your wax at the bottom of the dish. 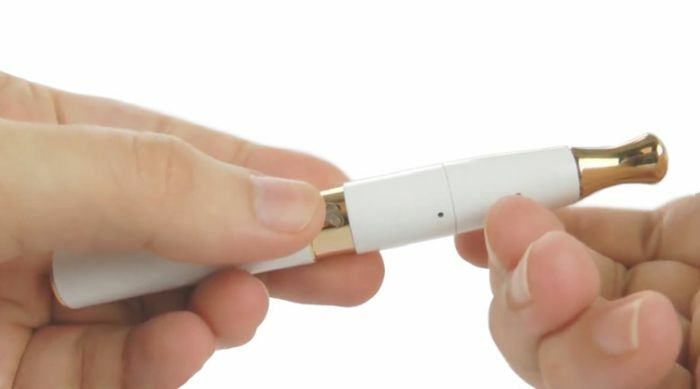 After you’ve done that screw the mouthpiece onto the atomizer, turn the device on by pressing the “K” symbol 5 times quickly, and press and hold the “K” button to start taking draws. 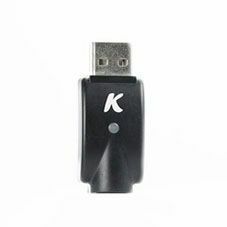 The Kandypens Elite has 4 pre-set temperature settings as indicated by the color of the LED logo on the power button. The temperature can be toggled by pressing the power button 3 times. Pink is the lowest temperature, which is 149 degrees Celsius, Red is 177 degrees Celsius, green is 199 degrees Celsius, and blue is the highest temperature at 221 degrees Celsius. People who prefer a more flavorful experience will want to use the 2 lowest heat settings, while those who prefer denser vapor will want to use the highest 2 heat settings. To wrap this unit up, I’d like to tell you guys about some of the key features of the KandyPens Elite which make it such a terrific unit. The first is the Elite's four temperature settings. These settings offer terrific heat control for your vapor, and connoisseurs who prefer either dense clouds or light flavourful draws can use the convenient air carb to control their airflow. The second is the Elite's ease of use. This unit features one-button control and secure pieces which are simple to put together or take apart. 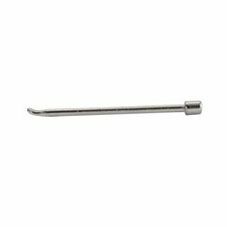 It’s easy to load, clean, charge and its simple functionality makes it the perfect wax pen for both beginners and true connoisseurs alike. The third is the inclusion of 2 different types of coils with the KandyPens Elite. 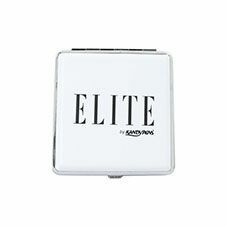 The Elite comes with both quartz and ceramic coils, which is a great feature because you can switch coils depending what kind of flavor, texture, and efficiency you want for your concentrates. The KandyPens Elite is a tremendous device for those looking for a simple, flavorful wax pen and offers an efficient, satisfying experience every time. I’m Sarah for TVape TV. We hope you enjoyed this video and we hope you found it useful. And for all you connoisseurs out there, keep vapin! hey homies this sh*t hits fat like a big dog rough!! Review by Dj Khaled made me do it. This device works as advertised and I have no complaints. Not going to lie, I bought it as a novelty purchase because I'm a huge Dj Khaled fan but now I think I'm on my way to becoming a full-time vaper..